Prices listed do not include documentation fee ($125), taxes, tags, title, license, registration or other delivery charges. Not responsible for typographical errors, price or equipment discrepancies. Not responsible for errors in inventory listings on third-party sites. Vehicles listed on this site may have been sold or otherwise removed from inventory. Please call to confirm price and availability. . We are just 21 minutes east of Indianapolis on I-74, 16 minutes south of Greenfield, and 21 minutes west of Greensburg, and 30 minutes north of Columbus. 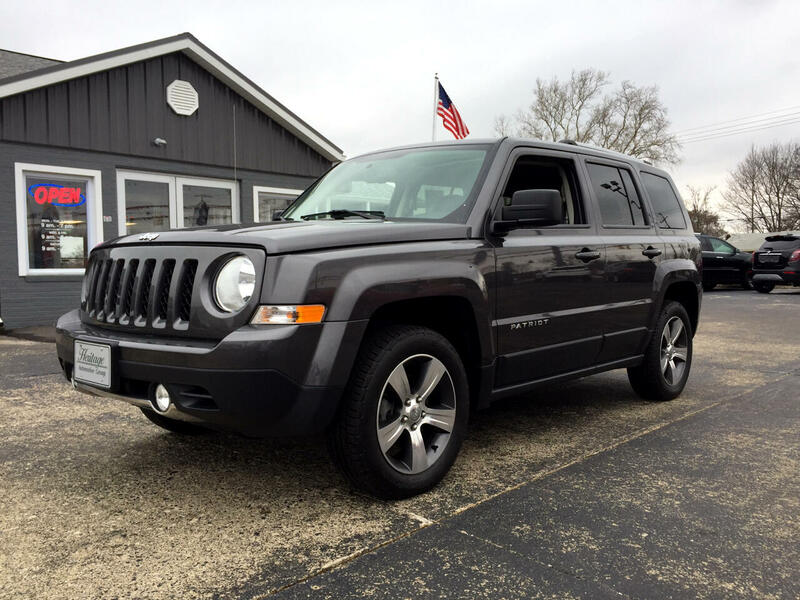 Visit Heritage Automotive Group online at www.heritageshelbyville.com to see more pictures of this vehicle or call us at 317-398-4328 today to schedule your test drive. Prices listed do not include documentation fee ($125), taxes, tags, title, license, registration or other delivery charges. Not responsible for typographical errors, price or equipment discrepancies. Not responsible for errors in inventory listings on third-party sites. Vehicles listed on this site may have been sold or otherwise removed from inventory. Please call to confirm price and availability.